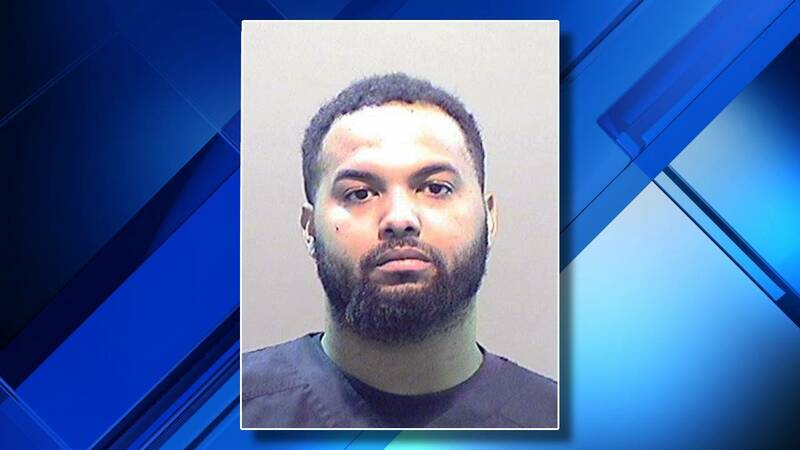 DETROIT - Wayne County Prosecutor Kym Worthy has charged Devante Algin Norfleet, 26, of Detroit in connection with a nonfatal shooting that happened Tuesday. The shooting happened around 11:28 p.m. at the Domino’s Pizza located in the 10400 block of McNichols Road, the WCPO said. Norfleet allegedly became upset that his pizza was not ready. After speaking with a manager about a refund, he left the business. Once he was outside, he reportedly pulled out a gun and shot through the front window, causing it to shatter. Two workers were in the area when he fired the shots. Norfleet fled from the location after the shooting, but was taken into custody Friday. He is charged with one count of discharging a weapon at a building, two counts of felonious assault and three counts of felony firearm. Norfleet was expected to be arraigned after 11 a.m. Saturday at the 34th District Court in Romulus.